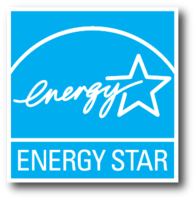 As an ENERGY STAR participant, Sentry Windows LTD complies by high energy efficiency standards, using products and practices that are not only cost-effective, but protect the environment as well. 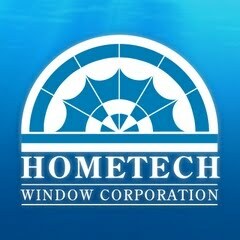 Hometech Window Corporation, is the story of a modern Canadian manufacturing success story told against a national background of manufacturing job loss and foreign takeovers. Our people and products have made us the clear market leader it is today. The Canada Green Building Council is dedicated to raising the building industry standards by influencing new guidelines and practices to be more sustainable, healthy, and highly efficient. National Fenestration Rating Council is an independently operated, non-profit organization, that accurately evaluates and rates energy performances to provide builders and homeowners with unbiased information. SAWDAC & Renovation Canada has a strict certification process, where all members must commit to SAWDAC code of ethics and sign a 5-year workmanship statement, to ensure the trustworthiness of each contractor to help consumers make the best choice. Efficient Windows Collaborative provides unbiased information on energy efficient windows, to help the consumer learn about how the windows work as well as how to utilize them best.